Every year businesses are hit with increased cybersecurity threats during tax season. Companies of all sizes are at risk of losing valuable information and potential exposure of financial loss. Here are three things you need to keep in mind this tax season. Phishing is when someone sends an e-mail from what appears to be a trusted vendor, customer, or organization that is designed to steal your information. E-mails can be modified to appear to be from an organization’s server and will likely reflect a domain and username you would expect to see coming from that specific organization. Be alert to unexpected critical e-mails and reach out to that individual or organization by phone if you feel something is not right. Most trusted parties will not request sensitive data via e-mail; however, also look out for links within emails that can lead to untrusted websites. Modern e-mail clients allow you to hover over a link before clicking, so check for irregular domains and URL shorteners. 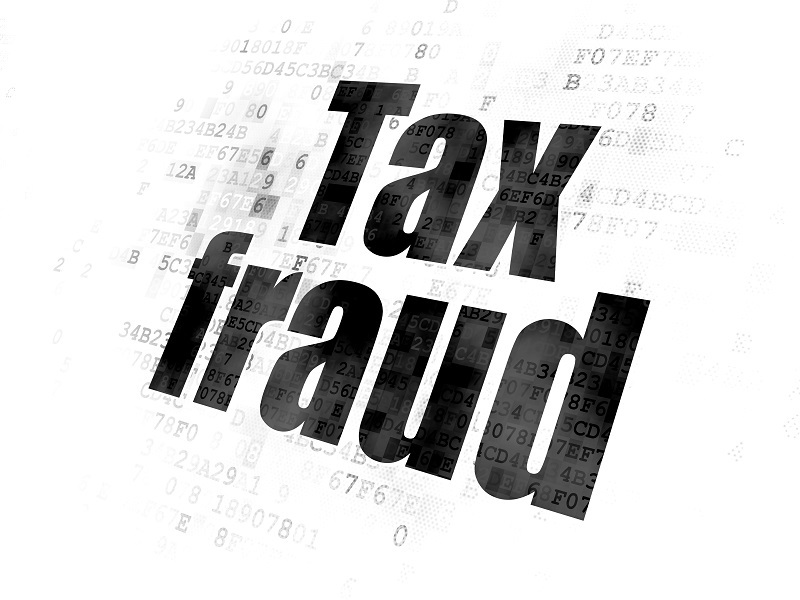 Cyber criminals may attempt to disguise themselves as IRS agents in order to obtain compromising information about your business and employees. Often, the “agent” will request additional information that is unnecessary for filing purposes but holds tremendous value to them like social security numbers, telephone numbers, and addresses. The IRS will only contact you by U.S. mail! The nature of many companies’ work requires individuals other than the proprietor to access critical information. These employees should be made aware of communication procedures and safeguards to prevent cybercrimes from occurring. A majority of cyber incidents are caused by people that are unware of threats. Remember to be vigilant all year long, just because taxes have been filed does not mean the end of cybersecurity threats. To learn more about best practices for your business or to schedule an employee training, please contact OMA Comp. Is Your Technology and Critical Data Safe? Please read U.S. Treads Water on Cyber Policy as Destructive Attacks Mount – Reuters, and make sure that your technology and critical data are backed up and safe. There are additional measures that can be taken to prevent IT disasters, falling pray to hackers tricks, and viruses. OMA Comp can audit your business, assist to create a disaster recovery plan, and implement technology that will be actively watching and protecting your place of business or home. Call us to schedule an appointment to make sure you are protected and learn best practices to maintain optimum preventive measures.